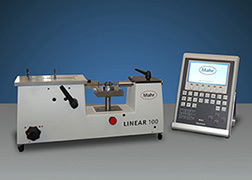 Calibration dictates the quality and accuracy of measurements taken by equipments. 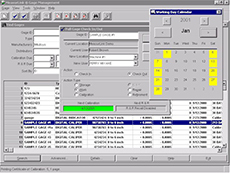 The main objective is to reduce uncertainty and errors to an acceptable level. 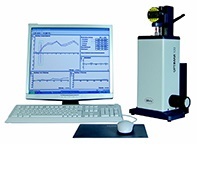 Willrich Precision Instrument, in association with ISO/IEC 17025 Lab, specializes in providing calibration services, while also offering a wide spectrum of calibration equipments for the purpose of standardizing equipment. 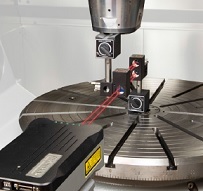 Repair services are also available for all sorts of precision measuring instruments with free evaluation and a 90-day guarantee. 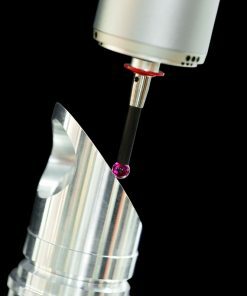 At Willrich Precision Instrument, our main goal is to serve our customers with unparalleled commitment when it comes to their gaging, inspection, and metrology needs. This has been the legacy of our company over a period of 45 years. 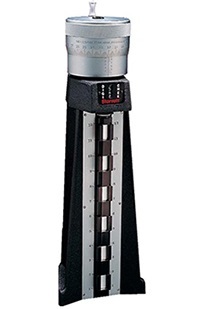 We offer a great range of calibration equipment at highly competitive prices. 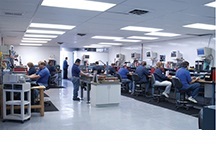 From digital height masters to gage block comparators to certification and calibration services, you will be amazed at our deep expertise and varied product scope. Pick up the phone and dial 866-945-5742 to talk to one of our representatives regarding the purchase of calibration, repair services and equipment. If you need comprehensive written information for your convenience of understanding, write us an email at sales@willrich.com and we’ll get back you within 24 hours.